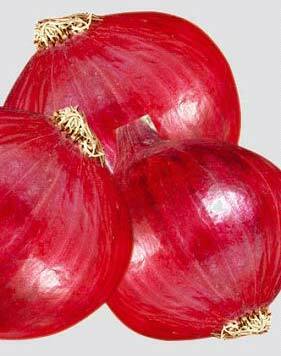 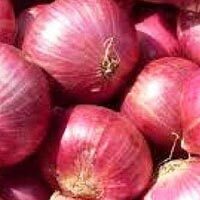 We are well known Breeders, Producers and Suppliers of Onion Seeds from Bangalore, Karnataka. 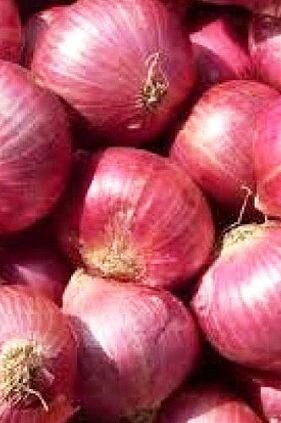 We offer best quality Seeds including Lal Superior Onion Seeds & Lal Medium Onion Seeds to our customers. The variety offered by us results in superior produce. 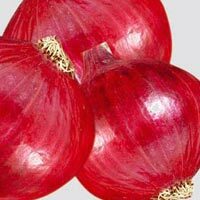 We believe in customer satisfaction and thus we offer them with quality delivery as per their requirements.